Max Levitas (1915-2018) Jewish Dubliner and Working Class hero | Come Here To Me! 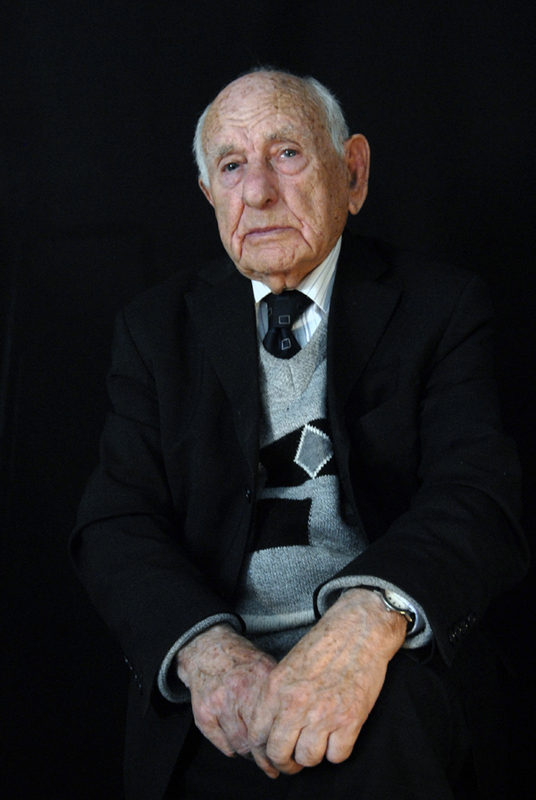 Edit: Max Levitas died on 2 November 2018. RIP comrade. Max Levitas celebrated his 100th birthday in 2015 surrounded by family and friends in Whitechapel, East London. At the end of the festivities, he called for the crowd to offer up a collection for the Morning Star newspaper. This minor incident symbolises Max’s absolute generosity and unbroken commitment to progressive, left-wing politics going back over 80 years. 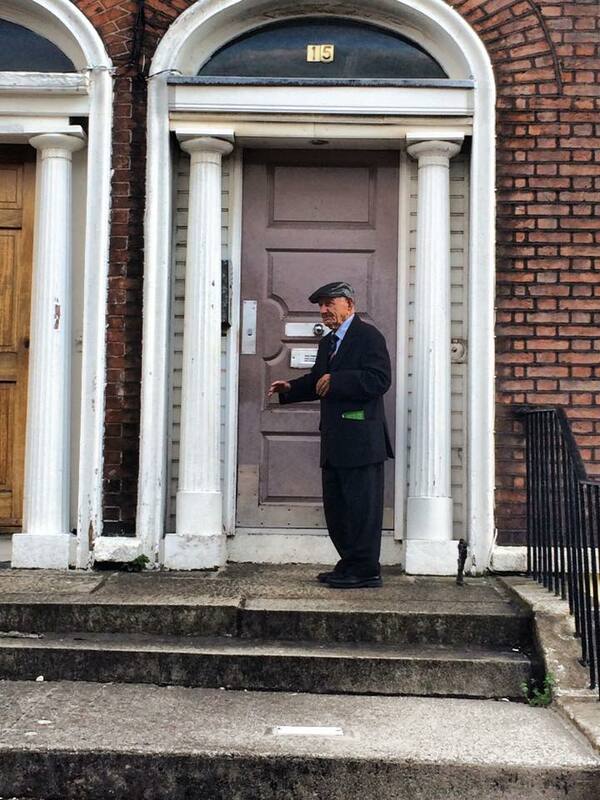 Born in Portobello, Dublin 8 over a century ago, Max visited his in 2015 for the last time. This article looks at his family background, his long political life and brings together pictures and stories from his recent trip to Dublin. Max’s parents, Harry Levitas from the Lithuanian shtetl of Akmeyan and Leah Rick from the Latvian capital of Riga, fled the anti-Semitism of Tsarist Russia in 1913 to join relatives already residing in Dublin. 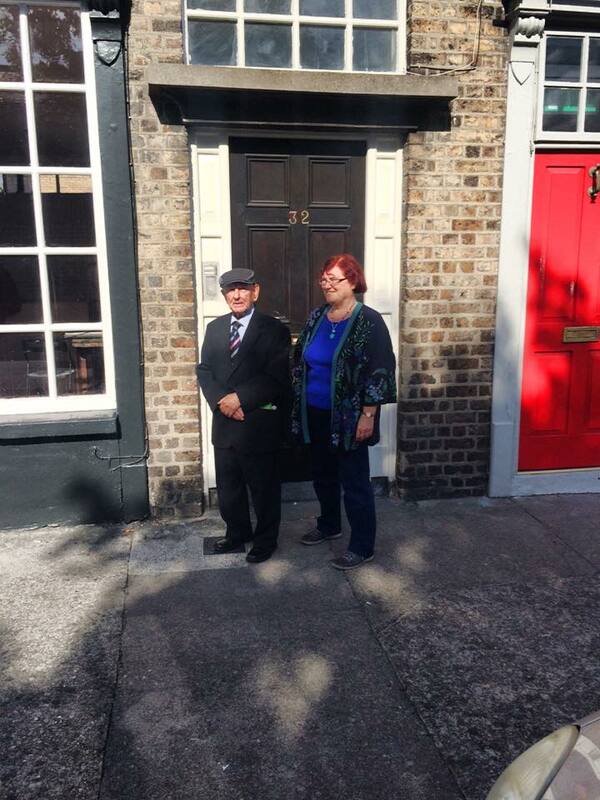 The couple met in Dublin and married in the synagogue at 52 Lower Camden Street. Three of their Dublin-born children would later participate in the 1936 East End Battle of Cable Street: Max (1915-2018), Maurice (1917-2001) and Sol (1919-2015). Also born in Dublin were the late Celia and Isaac, the infant boy dying as a result of a tragic domestic accident in their Warren Street home. A sixth child, Toby, was born following the emigration of the family to Glasgow. Max and his brothers attended St Peter’s Church of Ireland National School on New Bride Street beside the Meath Hospital. His father struggled to earn a living, sometimes dealing in scrap metal, but more often as a tailor’s presser. He became an active member of the International Tailors’, Pressers’ and Machinists’ Trade Union, known to Dubliners as ‘the Jewish Union’. The Levitas family lived in a series of houses in Portobello (known then as Little Jerusalem) from 1915 to 1927. They were as follows : 15 Longwood Avenue (1915), 8 Warren Street (1916-25) and 13 St. Kevins Parade (1925-27). My father was a tailor and a trade unionist. He formed an Irish/Jewish trade union and then employers blacklisted him, making sure he could never get a job. The only option was to leave Dublin and we lived in Glasgow from 1927 until 1930, but my father had two sisters in London, so we came here to Durward Street in Whitechapel in 1931 and stayed ever since. Arriving in London in the early 1930s, the teenage Max and brother Maurice soon became active in left-wing politics. 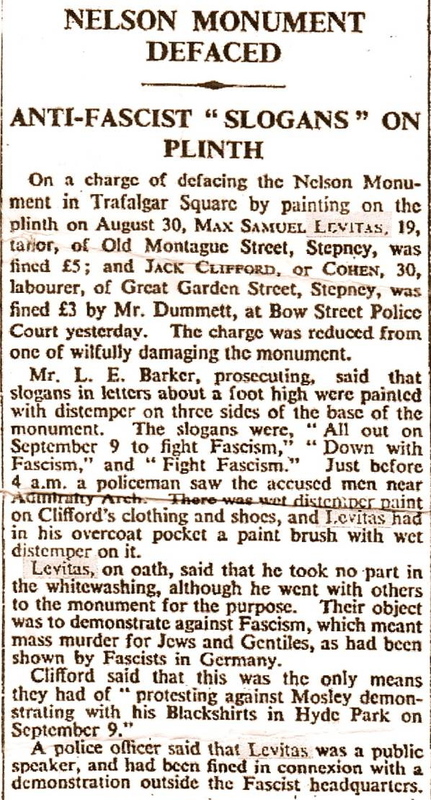 In 1934, at the age of 19, Max was appointed secretary of the Mile End Young Communist League. That same year he “became an East End hero” when he was arrested for writing anti-Fascist slogans on Nelson’s Column in Trafalgar Square. There were two of us, we did it at midnight and we wrote ‘All out on September 9th to fight Fascism,’ ‘Down with Fascism’ and ‘Fight Fascism,’ on Nelson’s Column in whitewash. And afterwards we went to Lyons Corner House to have something to eat and wash our hands, but when we had finished our tea we decided to go back to see how good it looked, and we got arrested – the police saw the paint on our shoes. Two years later, he took part in the famous Battle of Cable Street when hundreds of thousands of anti-Fascists (including many Jews and Irish) prevented Mosley and his Blackshirts from marching through the East End. I was working as a tailor’s presser in a small workshop in Commercial St at the time. Mosley wanted to march through Whitechapel … and I knew the only way to stop him was to have unity of the people. I approached a number of unions, Jewish organisations and the Communist League to band together against the Fascists but although they agreed what I was doing was right, they wouldn’t support me. But I give credit to the huge number of members of the Jewish and Irish communities and others who turned out that day … There were thousands that came together in Aldgate, and when we heard that Mosley’s intention was to march along Cable St from Tower Hill into Whitechapel, large numbers of people went to Cable St and barricades were set up. The police attempted to clear Cable St with horses, so that the march could go ahead, but the people of Cable St fought back and the police had to give in. 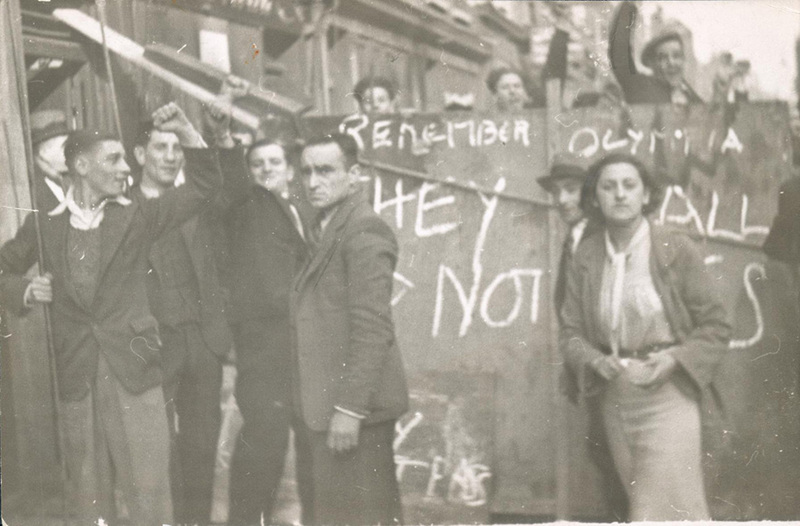 Barricades on Cable Street, 1936. “They Shall Not Pass! Remember Olympia!. Credit – libcom.org. We were fighting the Jewish landlords the same way as we’d fight any landlord that increases rents, doesn’t care if he repairs flats, so forth and so on: these are the enemies of the people and must be fought – if they are a Jew, black or white. And this helped to develop a much more broader understanding and [to unite] the struggle against Mosley and the fascists. Preventing the growth of fascism in Britain was a political as well as personal undertaking for Max and so many others. Members of the extended Levitas family, who remained behind in eastern Europe, suffered the fate of many Jews during the Second World War. Max’s paternal aunt, Sara, and all her family were burned to death, along with fellow-villagers, in the synagogue of Akmeyan. Their maternal aunt, Rachel, and most of her family were massacred by the Nazis in Riga. A paternal uncle who thought he had emigrated far enough westwards to Paris was murdered on his own doorstep by a Gestapo officer. 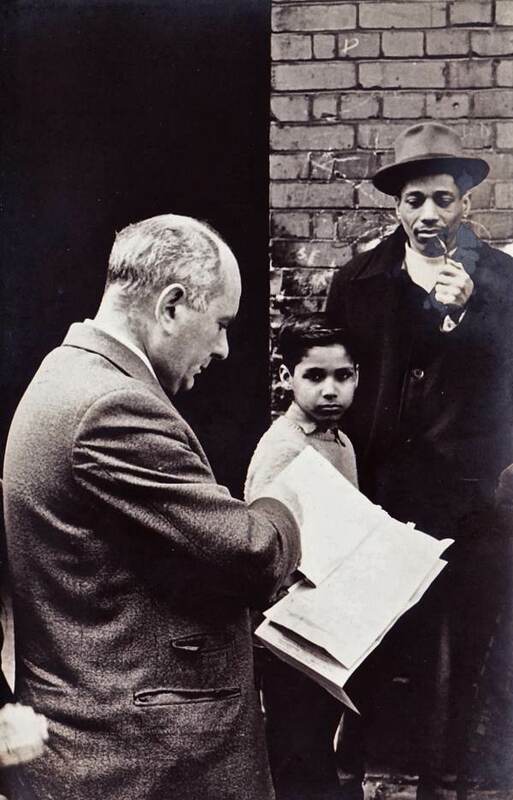 First elected as a Communist Party Councillor for the Borough of Stepney in the East End in 1945, he retained his seat for a further 17 years. In 2011, he helped deliver leaflets promoting a march to oppose the English Defence League in his local Tower Hamlets area and spoke eloquently to the anti-Fascist crowd on the day. Earlier this year, the council demanded he pay £25,000 for repairs to the ex-council flat in which he has lived for over five decades. Max, being Max, decided to fight back and Channel 4 news featured the campaign. 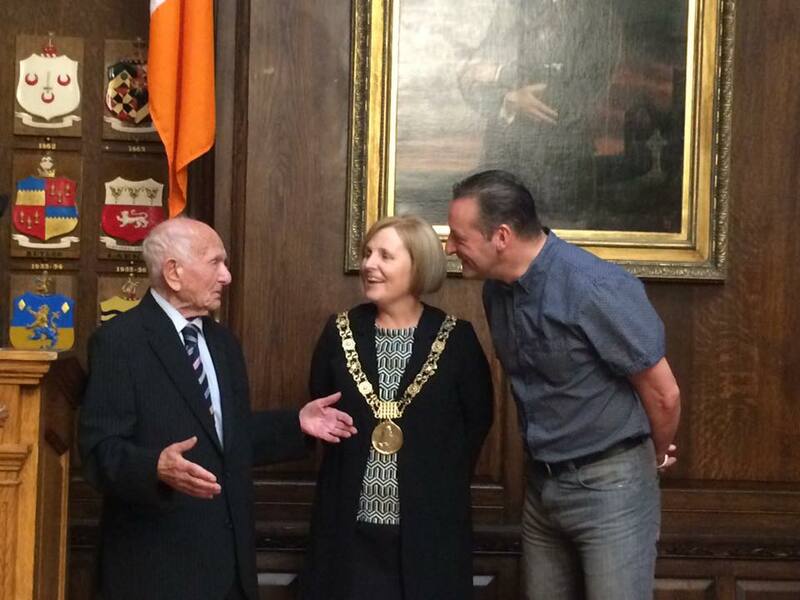 On Friday 25th September 2015, Max was the guest of the Lord Mayor Críona Ní Dhálaigh (Sinn Féin) & Deputy Mayor Cieran Perry (Independent republican socialist councillor) in the Mansion House. Max with Mayor Críona Ní Dhálaigh & Deputy Mayor Cieran Perry. Picture – Luke O’Riordan. On Saturday, he attended the wonderful main concert of the Frank Harte Festival in the Teacher’s Club on Parnell Square where CHTM! friends and favourites Lynched headlined the show. 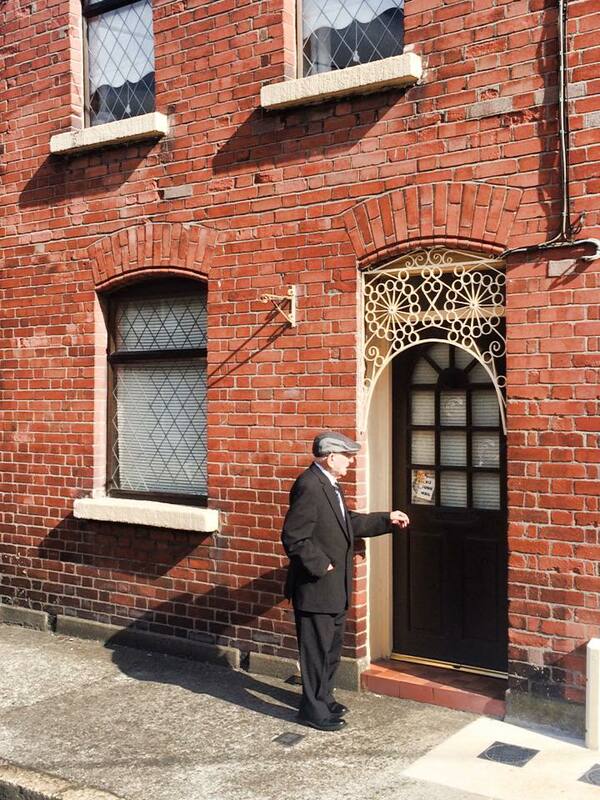 On Sunday 27 September, Max visited Portobello in Dublin 8 where he was born and spent his early years. The following pictures are a wonderful reminder from that trip. Max pictured outside 15 Longwood Avenue, Portobello, the house he was born in on June 1, 1915. Max pictured outside 8 Warren Street, Portobello. This was the Levitas family home from 1916 to 1925 and where his brother Maurice was born on February 1, 1917. Max, 8 Warren St. Photo – Luke O’Riordan. 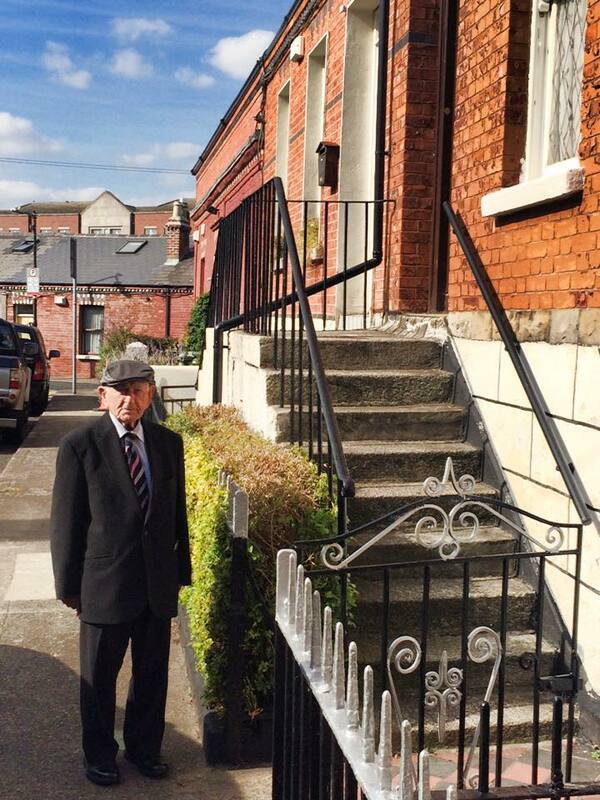 Max Levitas, outside the St Kevin’s Parade, Clanbrassil Street, home of the Levitas family from 1925 to 1927. Max, St Kevin’s Parade. Photo – Luke O’Riordan. 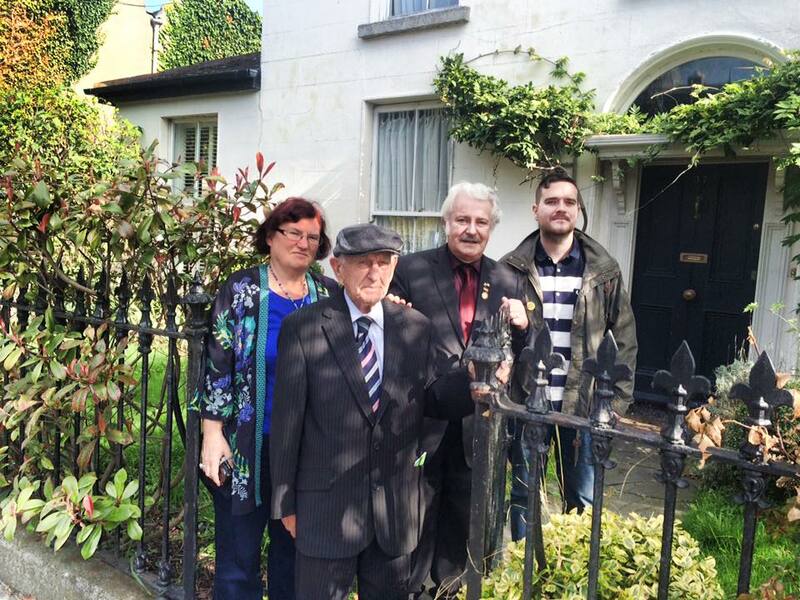 The final picture shows Max, with niece Ruth, and Manus O’Riordan, with his son Luke, outside 37 Victoria Street, the home of International Brigade veteran Micheal O’Riordan and his wife Kay from 1946 to 1999. Max, 37 Victoria Street. Photo – Rob Hunter. Myself and Ciaran were delighted to meet Max and talk politics and football over dinner on Monday evening in the O’Riordan family home. Unfortunately Donal could not make it but we passed on his well wishes as we gave Max a signed copy of our book Come Here To Me! as a small gesture. Jewish links to Irish Republican and Socialist politics (1901-1960s) by Sam McGrath. Citizens of the Republic, Jewish History in Ireland by Manus O’Riordan. Irish and Jewish Volunteers in the Spanish Anti-Fascist War by Manus O’Riordan. Lads, ye never lost it. Fantastic stuff. Hope some plaques could be added to some of those buildings associated with him.